The "JEKO WORRY E! 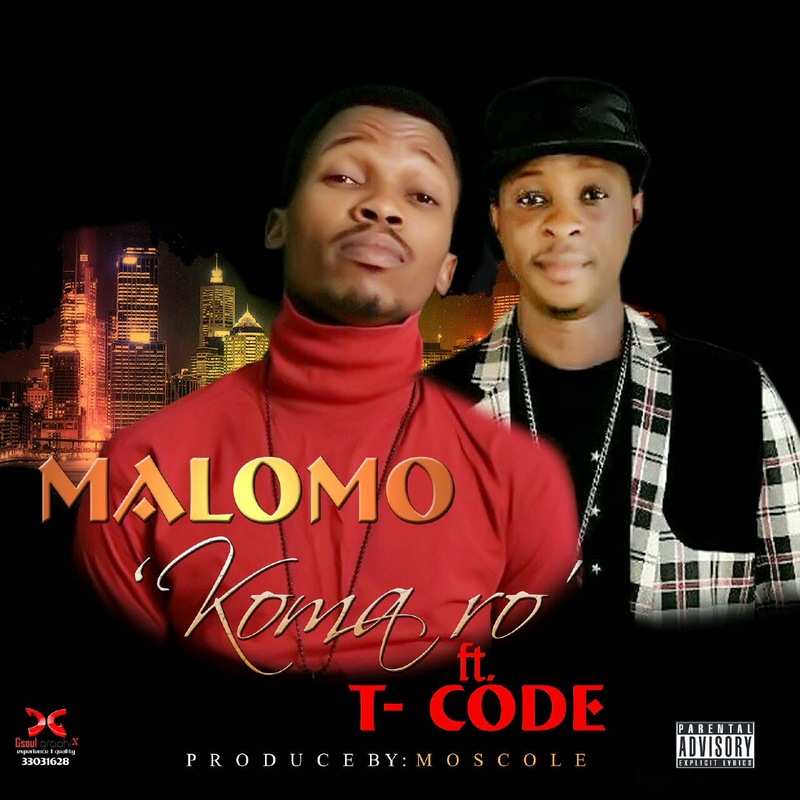 Crooner collaborated with the indigenous Fuji-HipHop rising star T-Code Mr Metaphor in his First Official single titled "KOMA RO" (prod. By Moscole). Enjoy the fusion, its groovy flow is on point and lyrically massive...... Omaa Worry E!